Looking for comfortable 91010 イデアちゃん? Coosfly.com has the new Kaguya Shinomiya dakimakura to accompany you every night. Why not sleep with the super Soft Kaguya Shinomiya body pillows in your arms? Comfortable beyond imagination. Coosfly has the 91010 イデアちゃん to help you rest easier every night. Adopted the finest pillow-friendly cover with HD printing, it's super smooth and soft. Find Emilia waifu pillow in a number of designs to add some different style to your home. Easy Money Back Guarantee! Looking for comfortable 91010 イデアちゃん? Coosfly.com has the new dakimakura to accompany you every night. Why not sleep with the super Soft body pillows in your arms? Comfortable beyond imagination. Bring comfortable double-printed 91010 イデアちゃん dakimakura body pillow home to make them more perfect with you! Four kinds of materials Peach Skin, Super Soft Velvet, Smoothknit, 2Way Tricot are provided to meet your need. 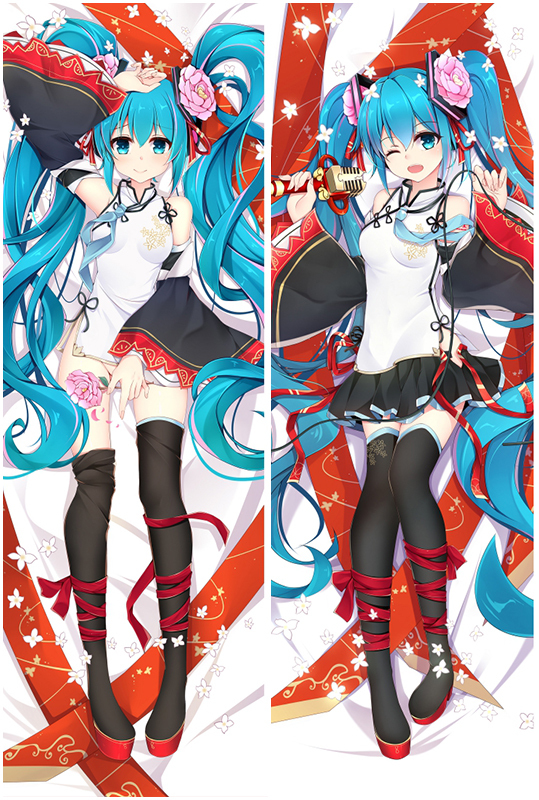 Tsukinon Artist Anime Dakimakura Dakimakura cover with good drapability,HD printing. colorful and never fade.